We are a part of nature, never apart from it. For as long as we have been around, our life is an integral part of nature’s grand ecosystem. We carve out a way of life based on the resources that are made available to us. For thousands of years, we lived in harmony with our environment until we try to circumvent it. 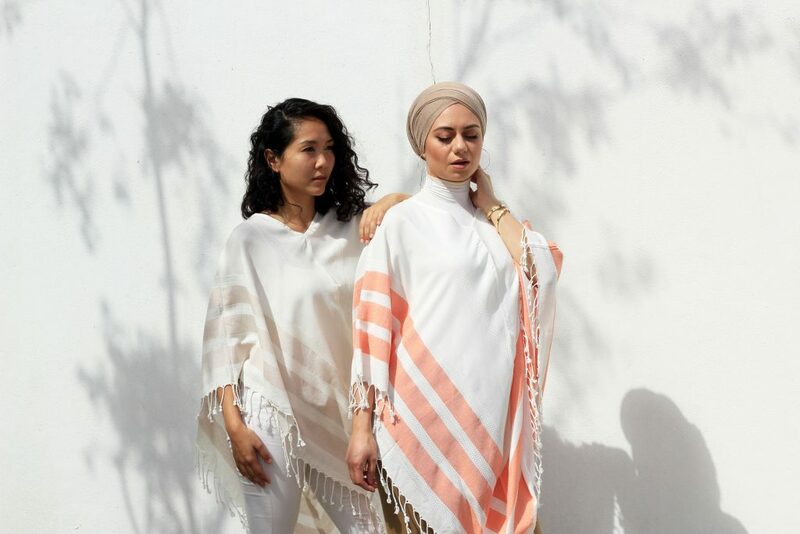 In this post, we would like to introduce a new collection of bamboo summer wear — Sahara Poncho, which is our attempt to reconcile with the nature by learning from the nature itself and the people whose life is deeply embedded in the wisdom of the earth. 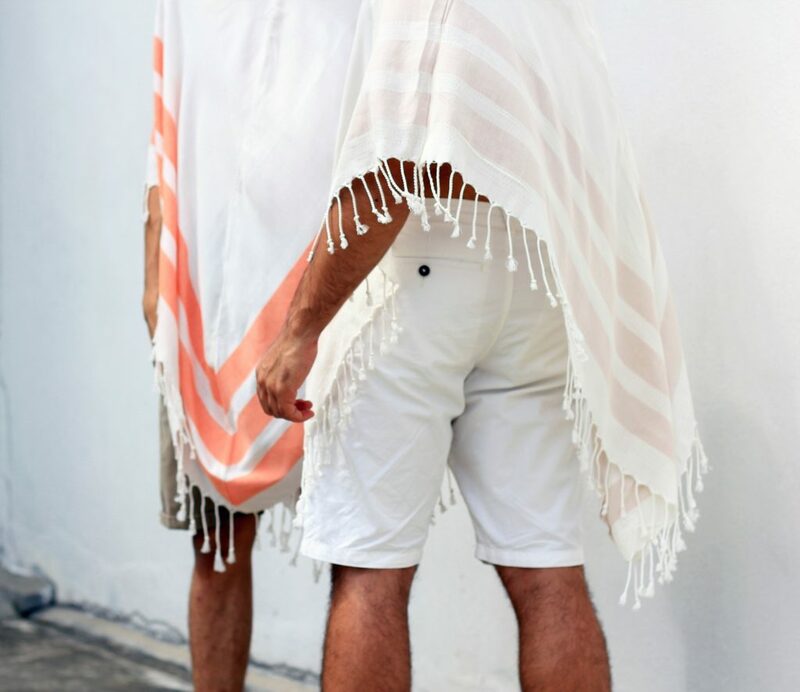 Poncho is traditionally worn by people in South America, especially those residing along the Andes Mountains. 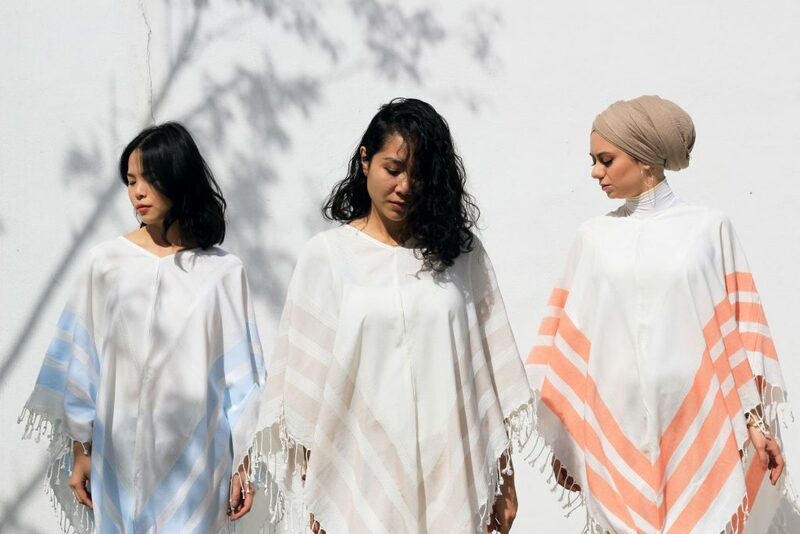 The locals created this piece of garment to keep warm and shield the body from the harsh weather conditions while not sacriﬁcing the freedom of movement so that they could continue working comfortably. 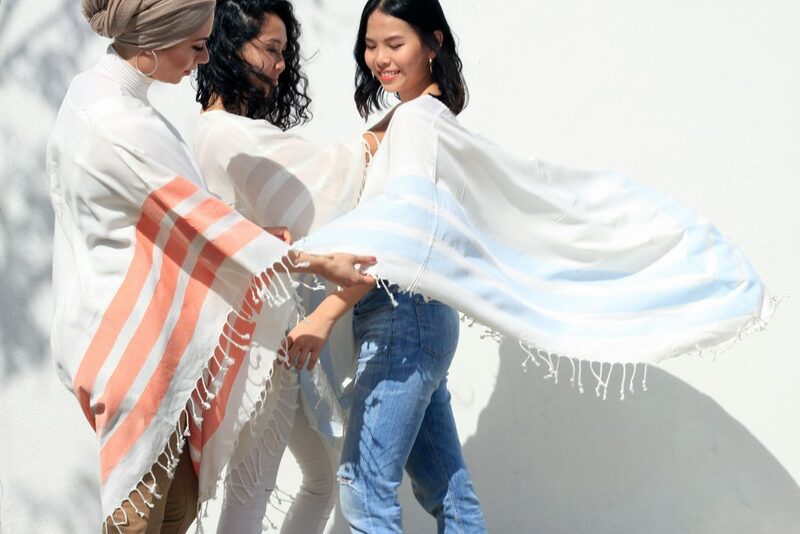 This piece of garment has been re-purposed for countless of times within the community itself to suit a widerange of occasions and activities, including travel, war and farming. 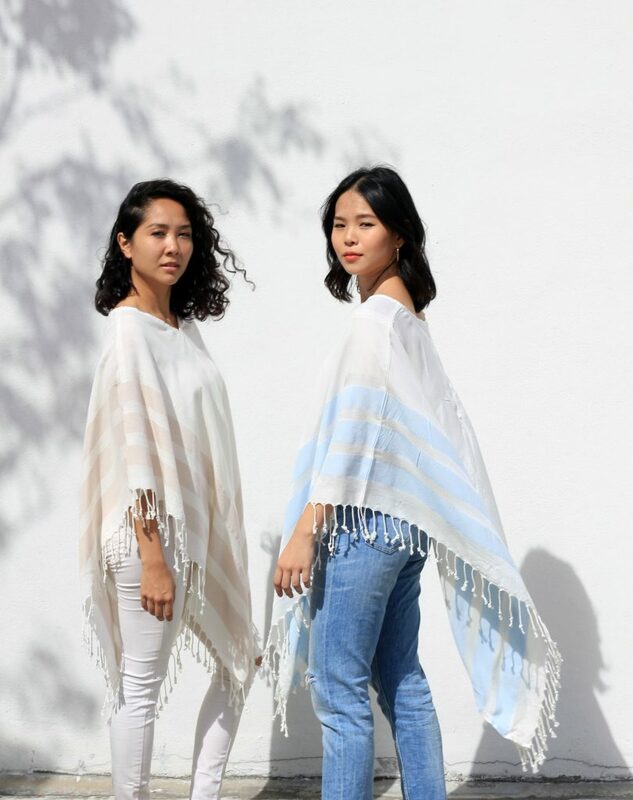 We were drawn to poncho’s versatile design and believe that it has a universal function that can be applied to a tropical climate like Malaysia. 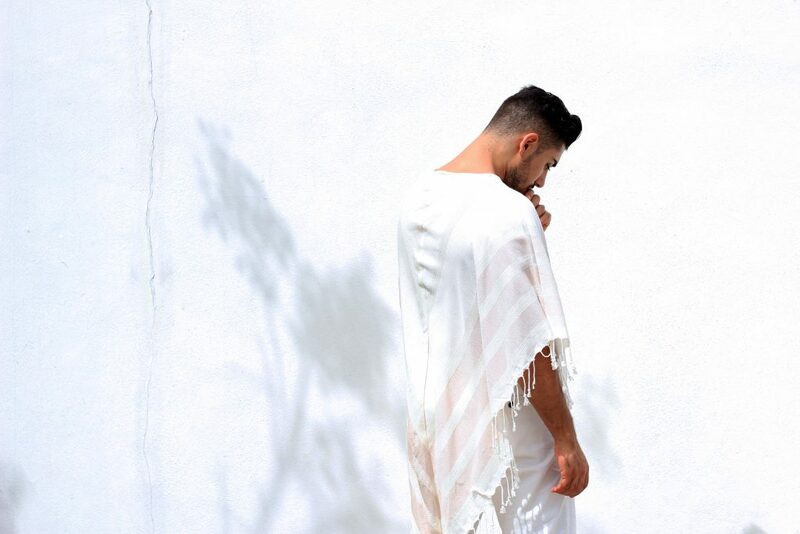 At the core of poncho’s versatility is its simplicity. 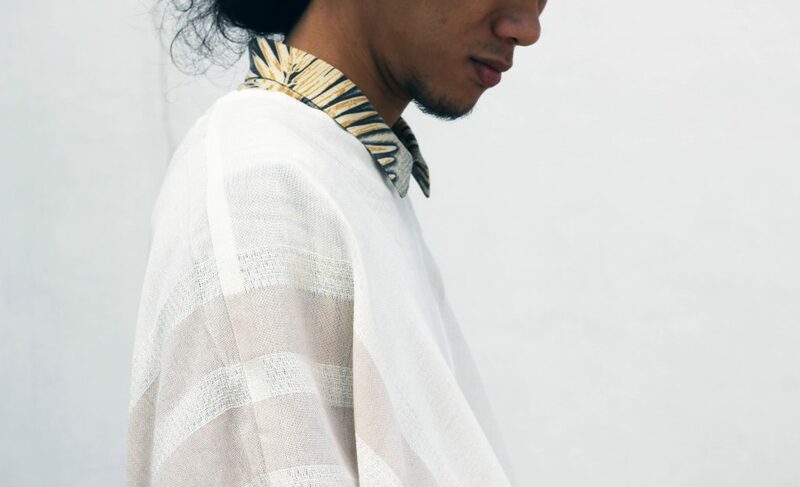 It is a sleeveless garment with un-sewn sides and a space for the head to pass through. 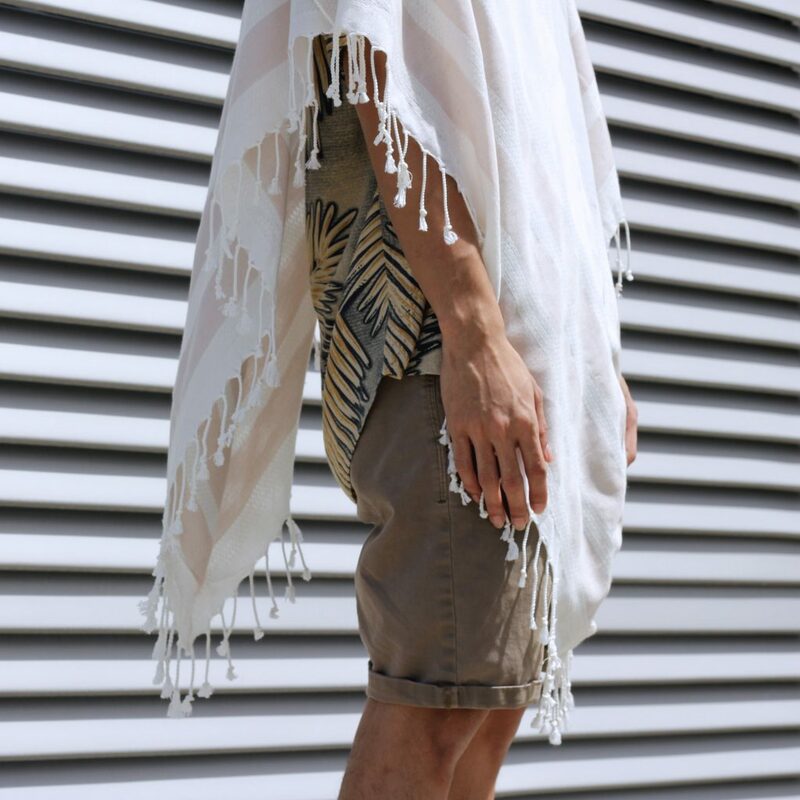 It is extremely easy to wear. You just ﬂip it over your head, and you are done. 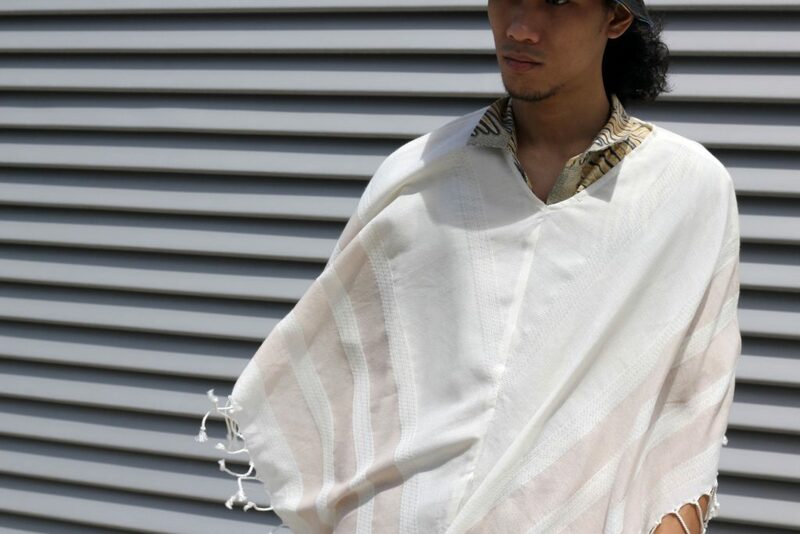 It gives you a sense of comfort and security offered by a blanket, but it is a wear. 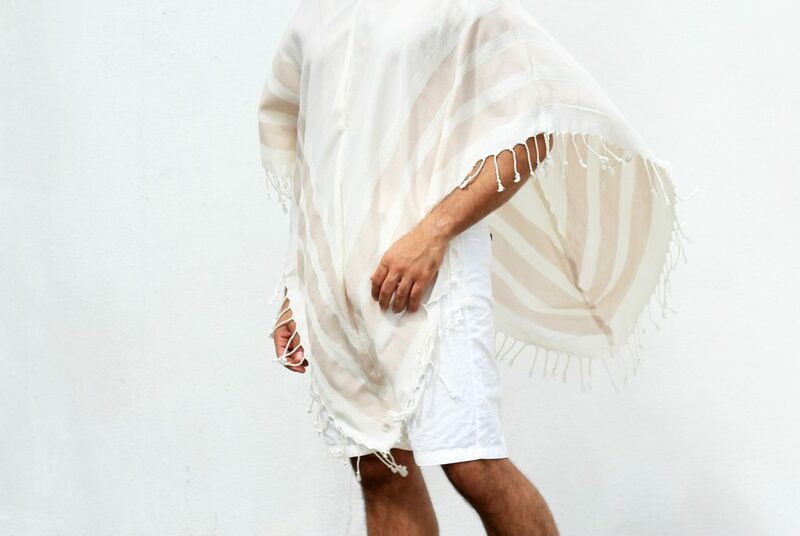 In poncho’s simplicity, we ﬁnd an effortless sense of style. 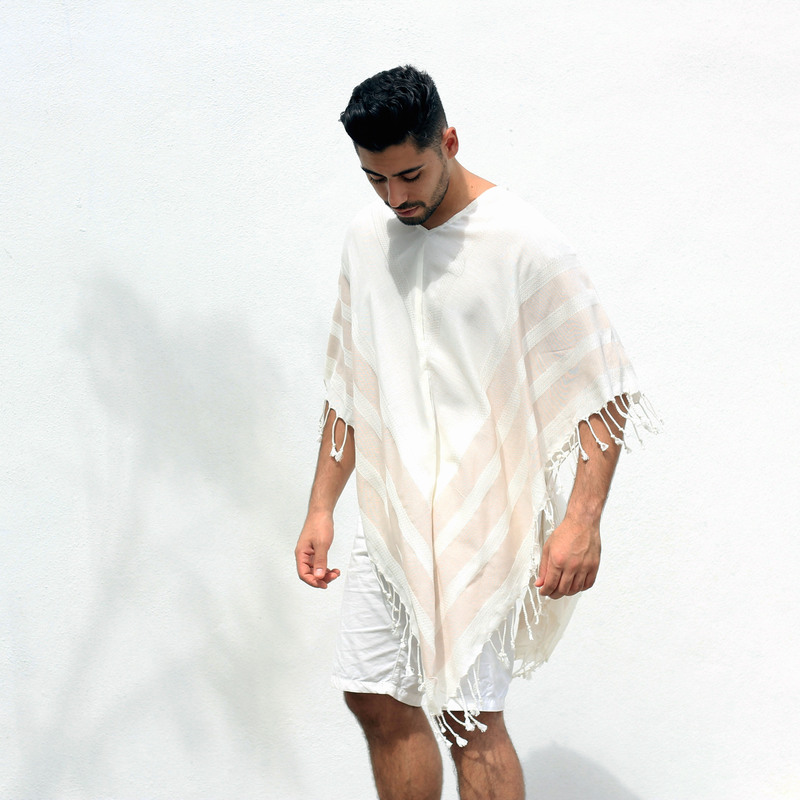 The loose-ﬁtting poncho is unisex and looks good in any body type — for both men and women. Couple it with a pair shorts or trousers, you are ready to set off for the day’s curious exploration. 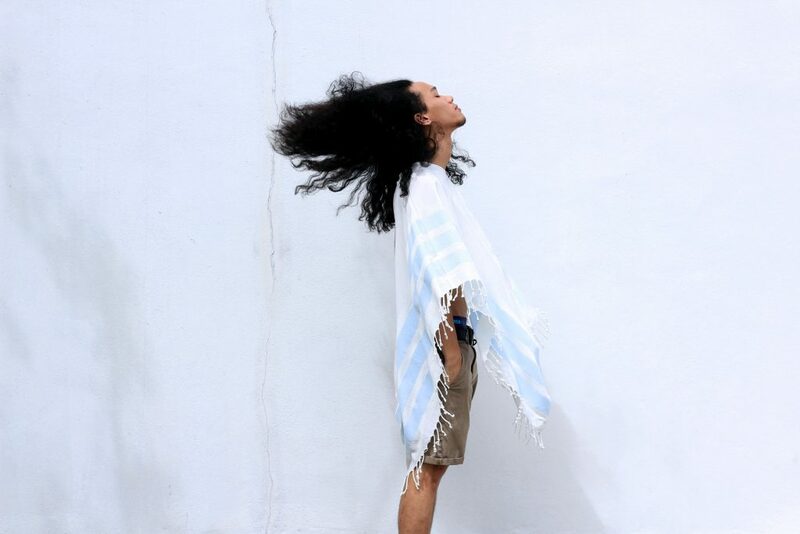 Because we use 100% bamboo ﬁbre to produce this poncho, you can roam under the Malaysian sun worry-free. 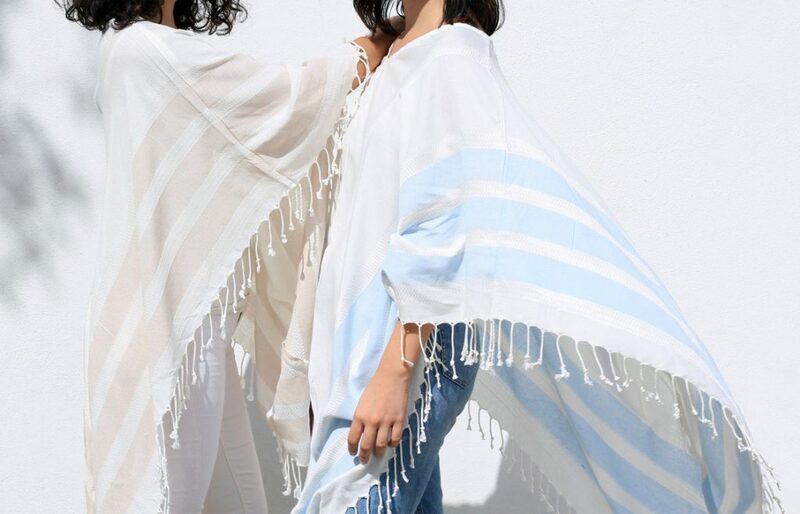 Our bamboo poncho cheers you up fondly with its soothingly soft material, which also keeps you away from the mischief of UV rays, allergens and bacteria. 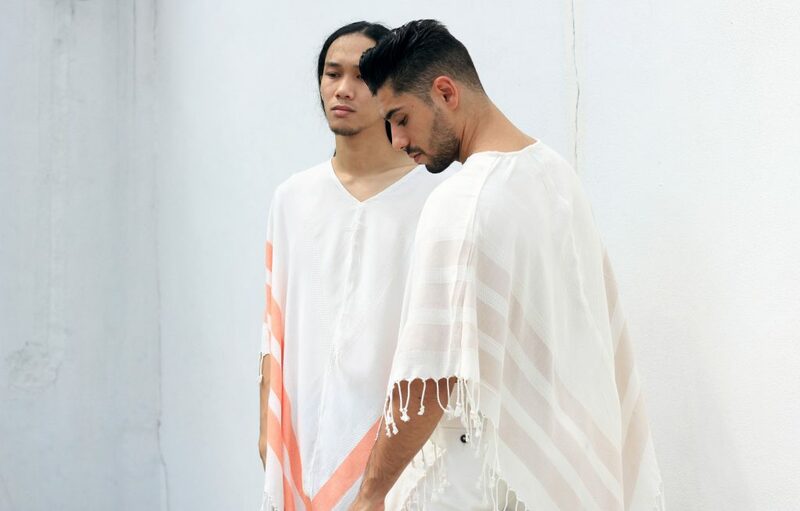 We named it the Sahara Poncho because the bamboo material reminds us of the reﬁned texture of Sahara sands. 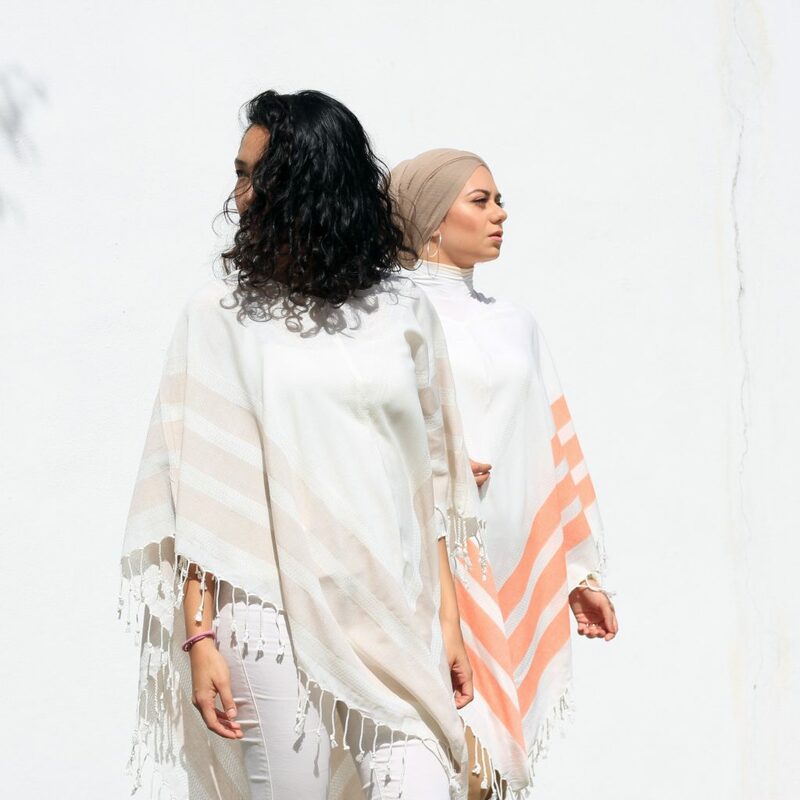 The spirit of Sahara Desert is also reﬂected in the creation of this bamboo poncho as we took a soul searching journey to build a deeper relationship with the natural world and the cultures that came before us.